One of this countries most successful and innovative hair & make-up artists and part of the Valonz family since 2000, Daren has earned his reputation for cult status by bursting the boundaries of self expression and creativity. Unique and powerful images that have caused a huge impact in the fashion, film and music industries, images that shock, provoke, transform and inspire. Not shy of the international runways, Borthwick regularly worked in Paris, Milan and New York. 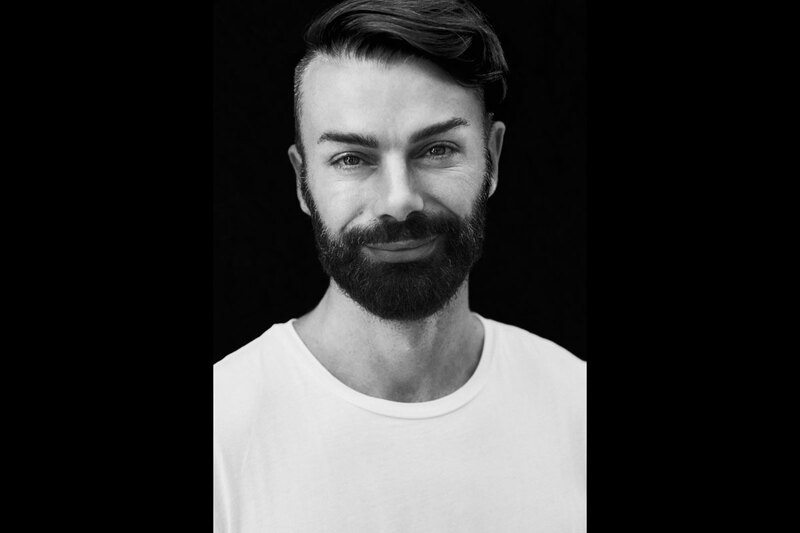 He has been hair director on numerous leading Australian designers shows at Australian Fashion Week. Daren is by appointment only one Saturday per month & is subject to availability.